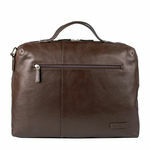 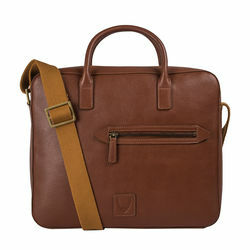 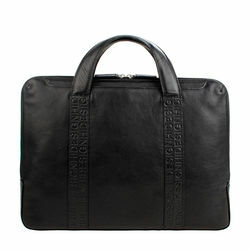 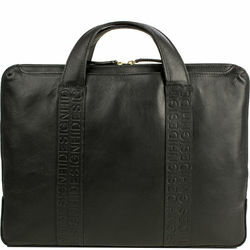 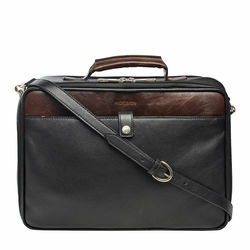 Travel in style with Hidesign's spacious leather holdall. 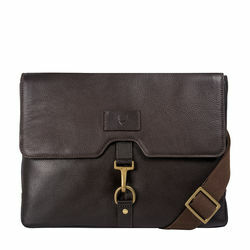 Compact enough to use as a carry on bag. 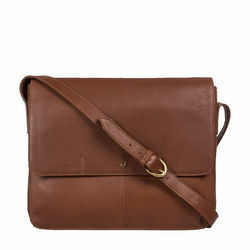 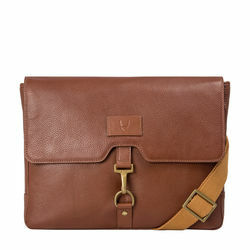 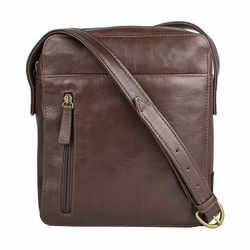 The bag has detachable shoulder strap and is lined with Hidesign jaquard lining and pockets lined with synthetic lining for keeping toiletries. 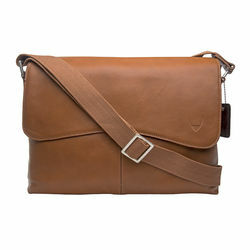 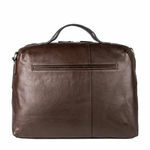 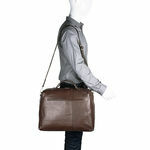 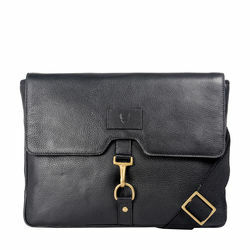 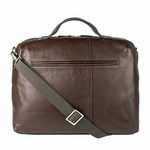 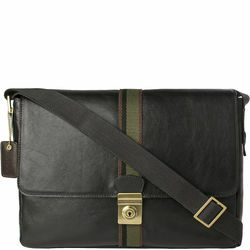 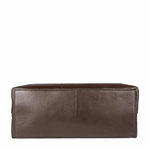 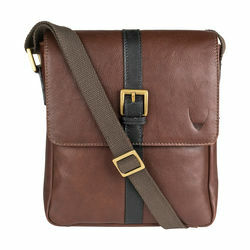 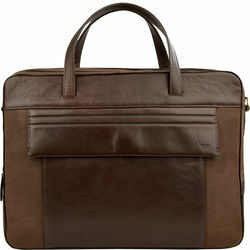 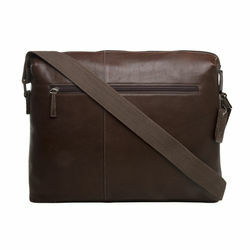 -Bag lined with hidesign jaquard lining and pockets lined with synthetic lining for keeping toiletries. 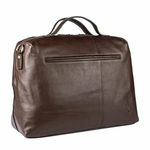 Travel in style with Hidesign's spacious leather holdall. 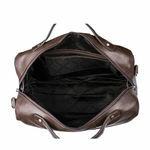 Compact enough to use as a carry on bag. 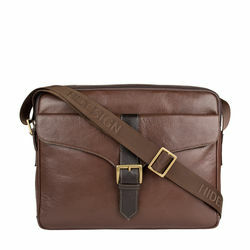 The bag has detachable shoulder strap and is lined with Hidesign jaquard lining and pockets lined with synthetic lining for keeping toiletries. 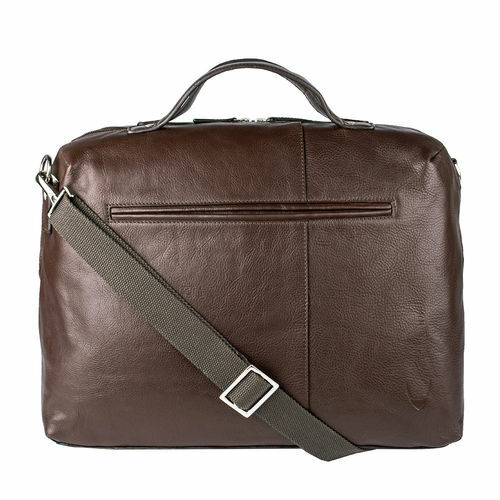 PRODUCT DETAIL -Travel in style with Hidesign's spacious leather holdall -Compact enough to use as a carry on bag -Has detachable shoulder strap -Bag lined with hidesign jaquard lining and pockets lined with synthetic lining for keeping toiletries.